The EAMTA, The East Anglia Master Thatchers Association, covering Norfolk, Suffolk, Essex & Hertfordshire. 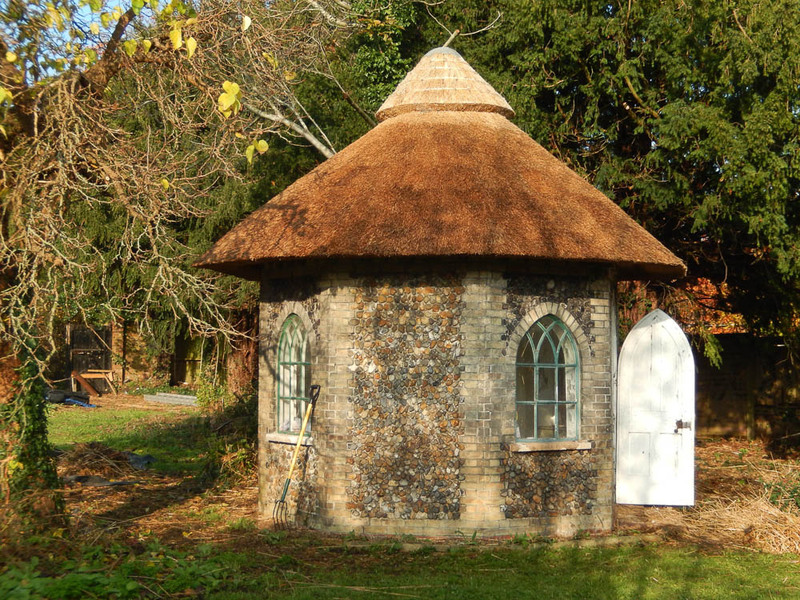 Established 70 years ago, the East Anglia Master Thatchers Association represents a select group of thatchers from across Norfolk, Suffolk, Essex and Hertfordshire. Each member has been invited to join only after thorough and detailed assessment of their work by existing members - thus ensuring the association's unequalled standards and specifications remain the most rigorous in the country. 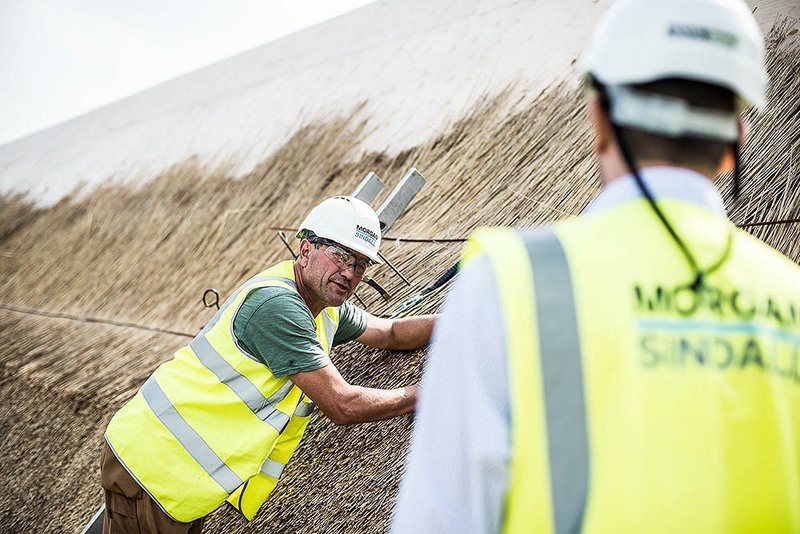 It means each master thatcher's work is guaranteed to be of the highest possible quality - and through sharing his knowledge, skills and experience with fellow members the association's standards continue to lead the thatching industry. 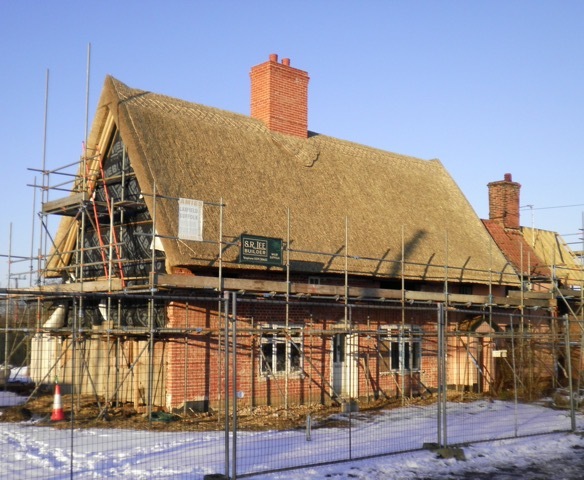 Furthermore, as an organisation deeply involved with the promotion of thatch and thatching, East Anglia Master Thatchers Association carries out research into all current issues facing the industry, provides information for historic conservation offices, and trains the next generation of master thatchers. 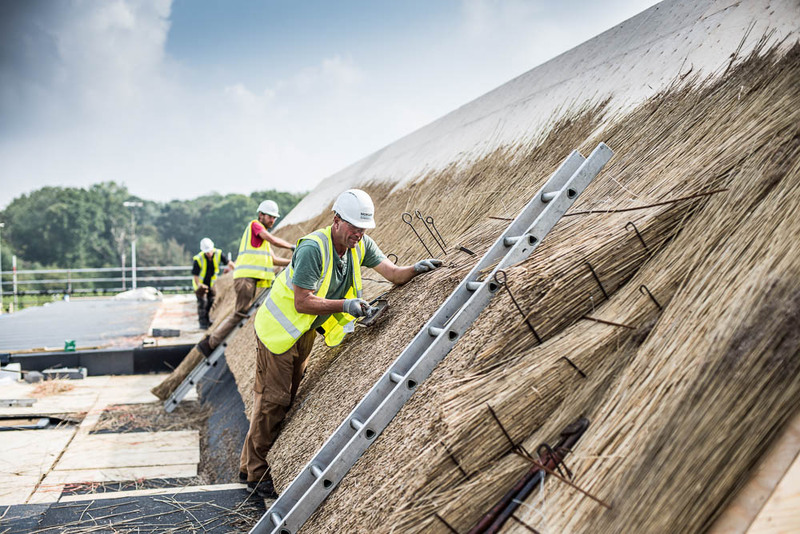 By choosing a member of the EAMTA, you are guaranteed thatching work of the highest quality. 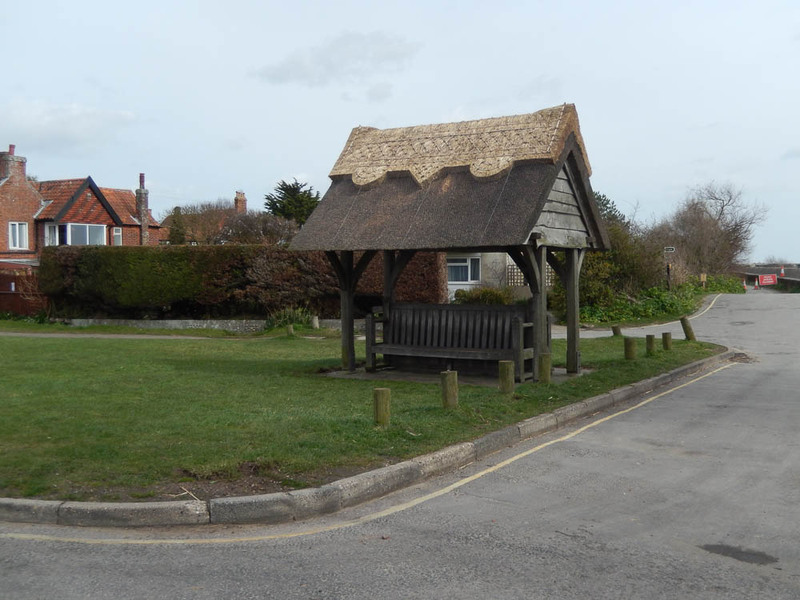 The East Anglia Master Thatchers Association came into being after the Second World War, when band of Suffolk thatchers got together to form an organisation dedicated to maintaining the standards of thatching excellence found throughout the county. 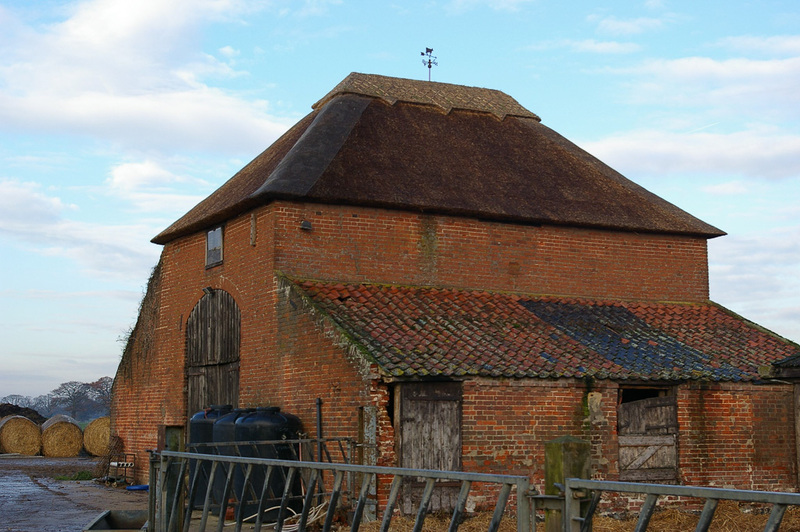 By 1949, the Suffolk Master Thatchers Association had been established. 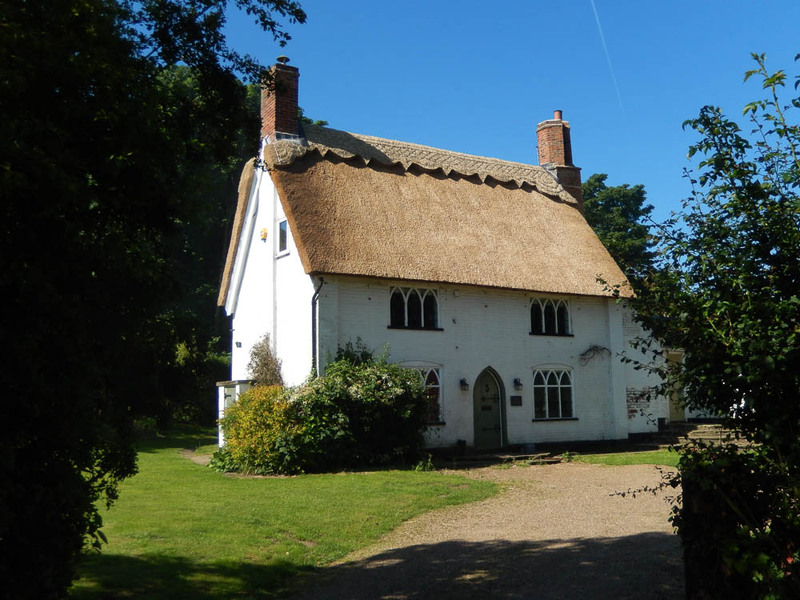 Then, in 1988, a regional body covering Norfolk, Suffolk, Essex and Hertfordshire and known as the East Anglia Master Thatchers Association came into being. 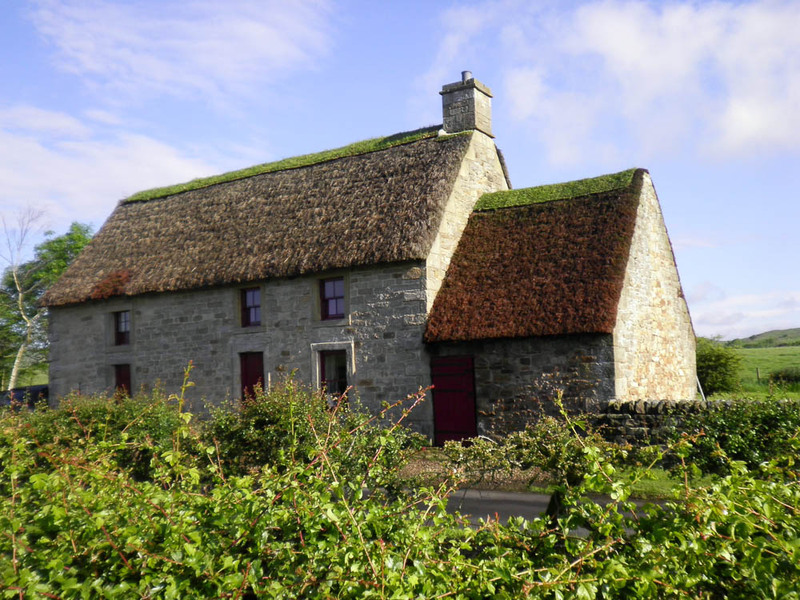 To assist anyone wishing to become involved in the thatching industry. Are you interested in a career as a thatcher? 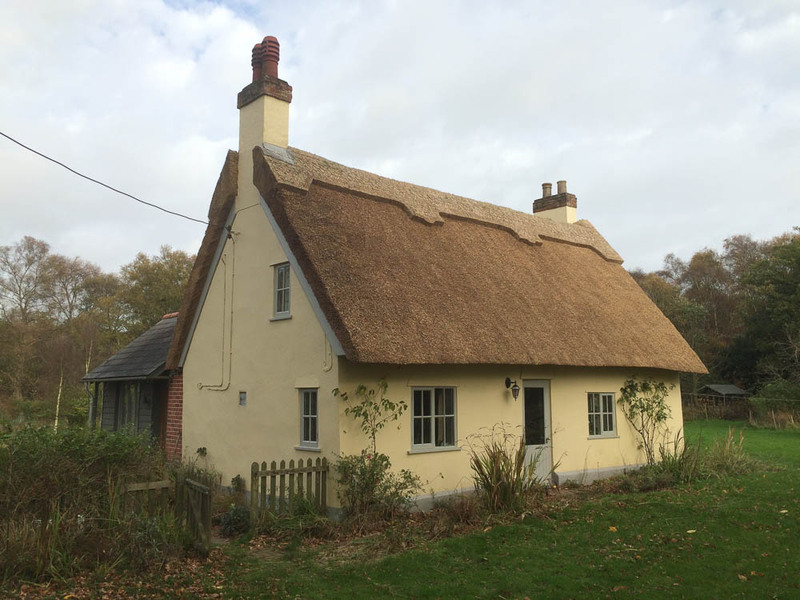 Why not contact us for details as to how you can explore all the opportunities a thatching career can offer. 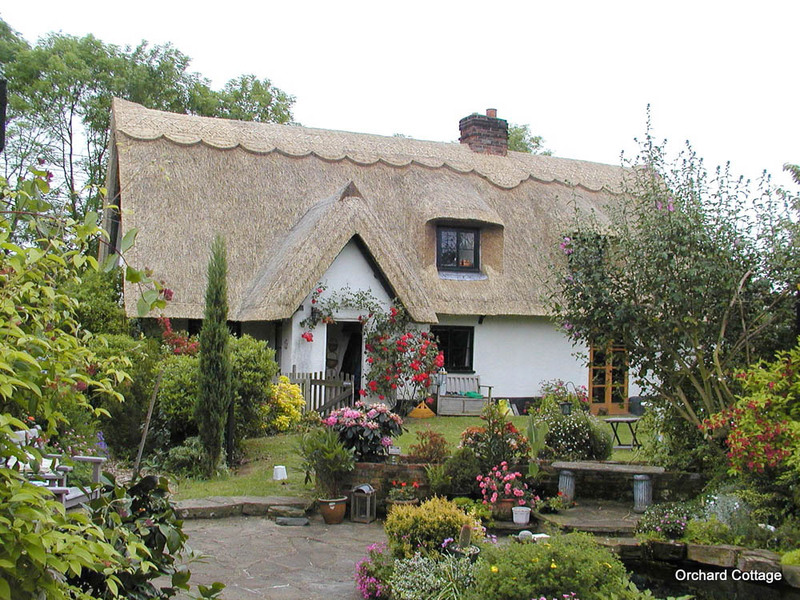 To apply to join the East Anglia Master Thatchers Association, please click here.